Would you like to be our first? Who wants to try something different? A new way of looking at the world? New challenges? New possibilities? Sketch Videos is a team of thinkers and creators and crafters and animators and camera people and wordsmiths and editing geniuses. We can be out of the box, pop-up, left-field and disruptive. On-point, clear, clever and just a little bit crazy. And we’d like to share some of that energy with you. So, here are some innovations and ideas that we’d love to make this year: we’re just searching for the right clients! One of our Illustrators, Sarah has long been fascinated by watching the interaction of a hand with what’s being drawn. She loves stop motion, folded paper, 3d materials, made objects, found objects. 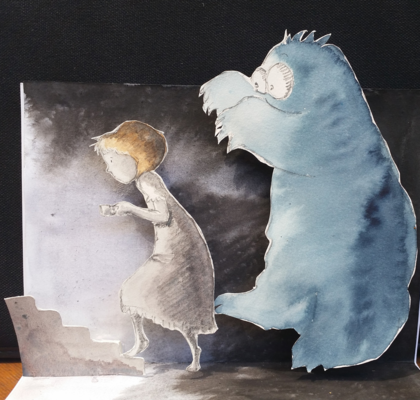 Another Illustrator Karen likes paper-cutting, pop-ups and animation with objects and interacting with drawings. Her illustration is below. 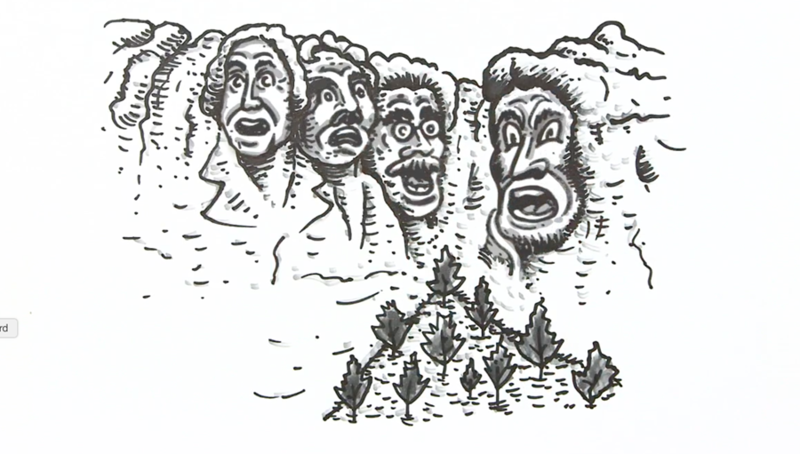 Copywriter Kerstin wants to see a battle of illustrators coming at a drawing from different sides of the canvas. And drawings on coffee cups. Or a Mr Squiggle-type scenario where random elements are cleverly drawn together to make a big picture (you might even have to turn it upside down to reveal it). And head honcho Matt really wants to play with Lego. Or big building blocks. And he’d like to have a team of live graphic recorders working on a large canvas together at an event. If you have the spark of an idea, but aren’t sure if it’s possible or if it can work, then talk to us and together let’s see if we can bring it to life. Last year (yes, we remember you 2016!) 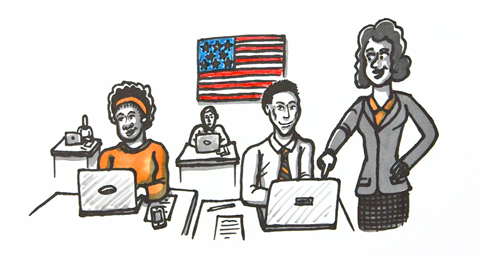 we had a fabulous opportunity to work with an American company on a video for their new political engagement system – Voter Capital. 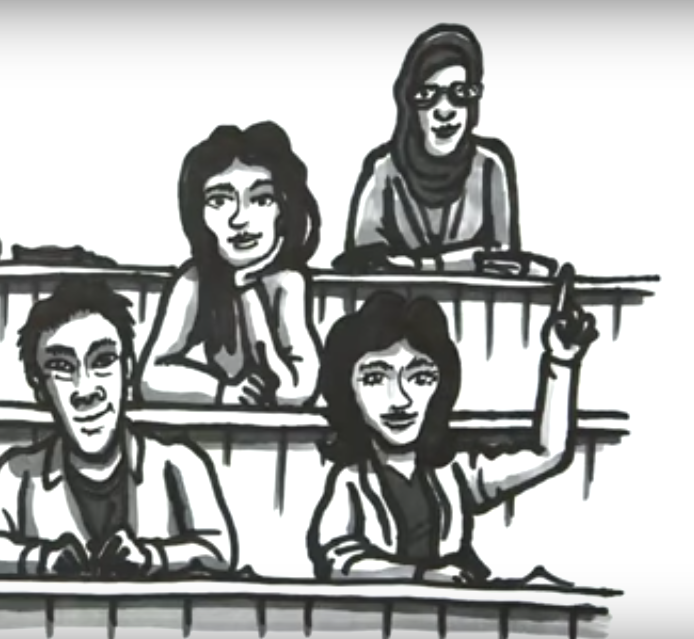 We’re really proud of the video we made – check it out here. If you'd like to know more about Voter Capital, head to their website. 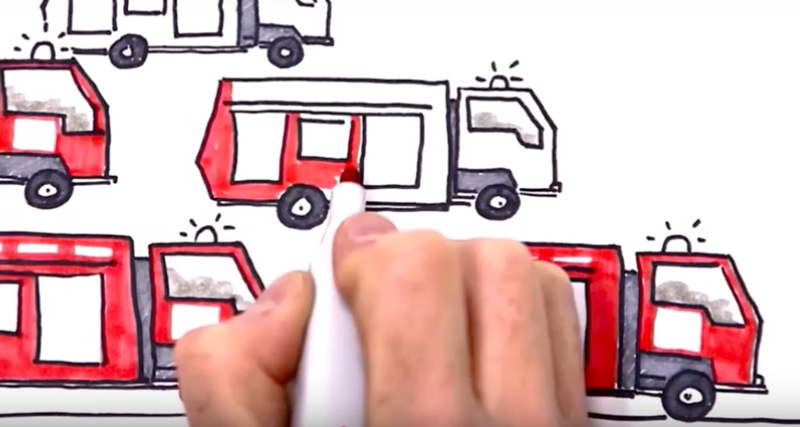 And if your organisation could benefit from a similar video we'd love to help get your message out there. Get in touch! Feeling Blue? Why Colour Matters. Have you ever felt blue? Green around the gills? Red faced? White hot with anger? It’s not a coincidence we link colours to emotion. And we’re not the only ones. Researchers at Dartmouth College have data to back up the idea that monkeys aren’t fans of the colour red. For instance, science suggests that the colour blue is associated with clear communication; red is energising; green is for environment, health and well-being. Yellow is cheery (hello sunshine!) and orange is optimistic. If you’d like to read more, there’s a great article from Design Shack about the science behind colour and emotion. 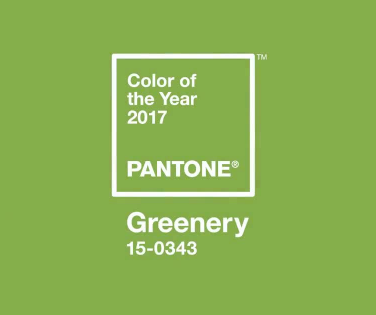 We’d also like to take this opportunity to congratulate Pantone’s colour of 2017, the happily named Greenery (or 15-0343, for those in the know). It was no doubt a tough competition with many colours just honoured to be nominated. 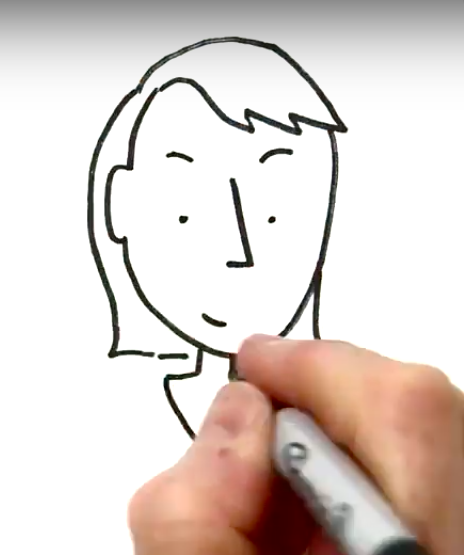 And remember, if you want to colour your world just a little bit brighter, Sketch Videos make colouring-in books for adults, tailor-made for your business. Remember, if you want to kick-start your year and plan for a terrific 2017, then Sketch Videos have a great incentive to help you. It’s a special graphic facilitation session with your team to really help consolidate and create your business plans for the new year. Graphic facilitation helps with clarity, engagement and creativity. It provides group memory and gives a great visual overview of all you have worked on and discussed. And, as a bonus for booking our Resolution Retreat before the end of February, we’ll give you a poster created from your session, valued at $500, for free. So you can have a tangible outcome, from a graphically facilitated power meeting. And remember you can always follow along for your sketchy fix on Twitter or Facebook.